The Tupolev Tu-2 “Bat” (it’s NATO reporting name) was one of the best warplanes of WWII, but is generally not well-known outside the USSR. A fast light bomber, it was remarkably agile, enough to out-maneuver lower tier fighters, and it’s closest comparison during WWII would probably be the German Ju-88. The Tu-2 also had a long and eventful career after WWII. Great Britain’s Lanchester submachine gun was a WWII firearm largely irrelevant to the outcome of the war, but which had a surprisingly long career afterwards. The Lanchester (named after it’s designer, George Lanchester of Sterling Armaments Company) came about as a “crash” program in 1940. After the Dunkirk evacuation but before Lend-Lease deliveries picked up, the British military was critically short of small arms including submachine guns. At the same time, the Royal Air Force was concerned that, if Germany were to proceed with an invasion of England, that it’s airfields might come under ground attack. 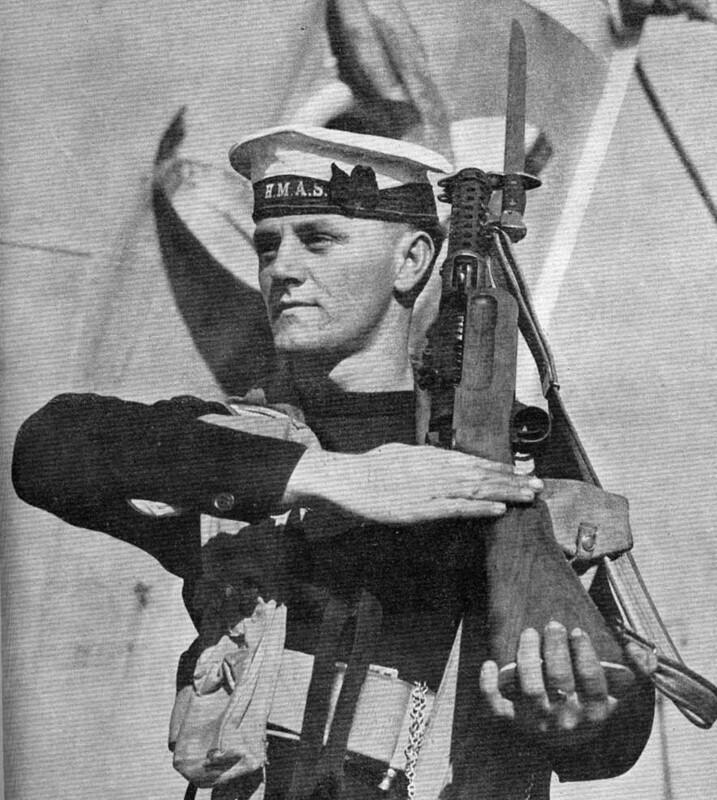 The Royal Navy was also looking for a new submachine gun to equip watchstanders and boarding parties.